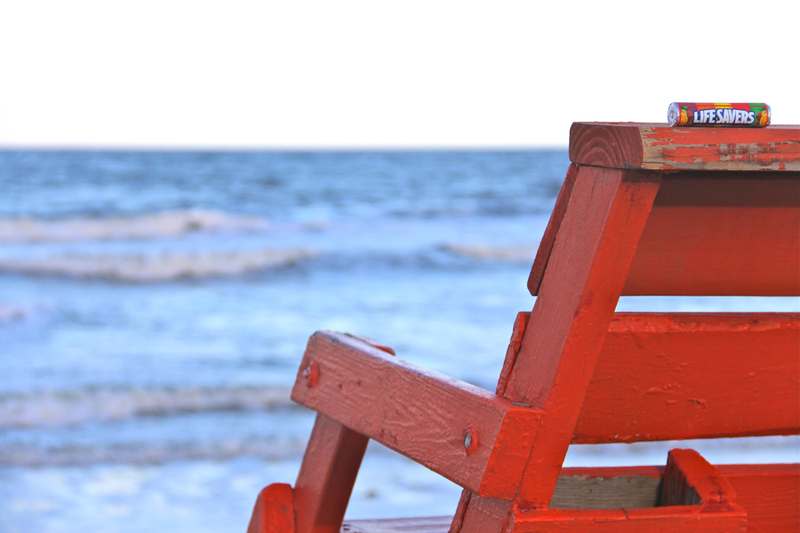 “Local Exposure” is a photographic contest open to any amateur or professional photographer in the North East Florida Region hosted by Gallery725, Atlantic Beach, Fl. 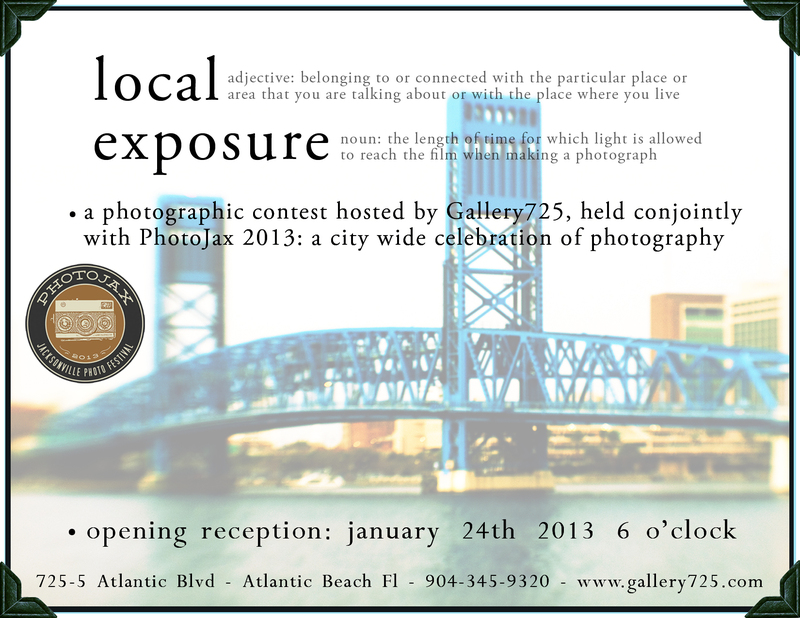 Local Exposure will be held conjointly with PhotoJax 2013; a Jacksonville photography festival. Students are welcome, and will be judged in the group competition, there will not be a separate category for students. 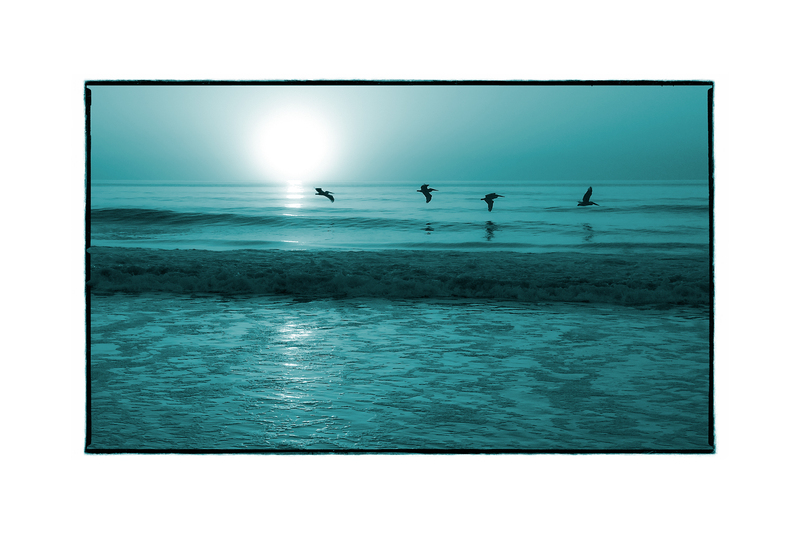 “Local” refers to local photographers, artists are not restricted to local subject matter. Round one will be based on quality of print and presentation. This is the most important part of the submission. Entries must be presentation ready, meaning ready to hang on the wall with the appropriate framing (if necessary) and hanging hardware. Quality of print and attention to detail are of utmost importance. Originality and Creativity in both the image as well as the presentation of work. All entrants accepted into the competition are required to be at the opening reception. Reception will be held Thursday January 24th 2013; 6-10pm. For questions please email: gallery725@gmail.com use “Local Exposure” in the subject line. A show dedicated to exploring those little things that made us so happy when we were kids. We have asked each artist to go back to their childhood and remember the times when candy made their day and share those times with us. Showing in various media; paintings, photography, and sculpture and featuring Jacksonville’s well known local artists Tonsenia Yonn, Matthew Winghart, Gary Mack, Sid Earley, Michelle Hampton, Shayna Raymond, Ken Daga and more. 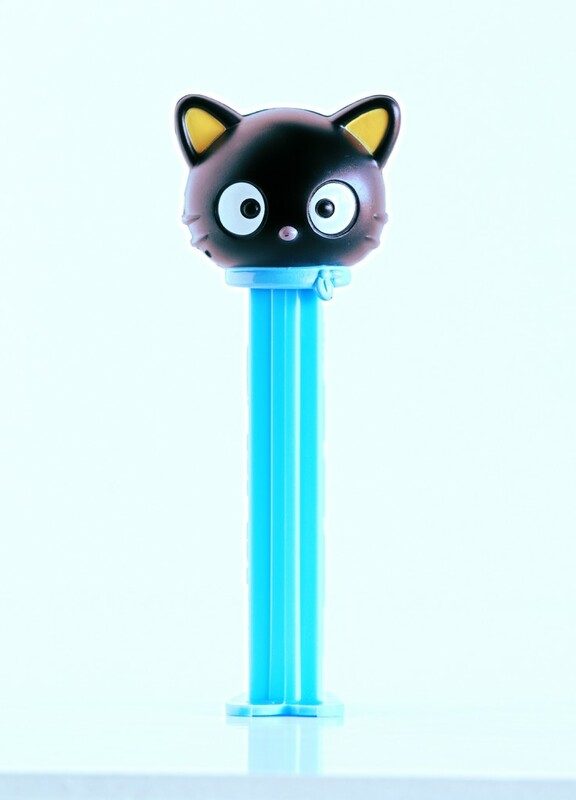 Each artist has been asked to explore themselves and the theme to present unique original works featuring one common theme, Candy. Opening reception Friday November 30th, 2012 from 6-10pm. A selection of fine wines paired with hors d’oeuvres will be served. 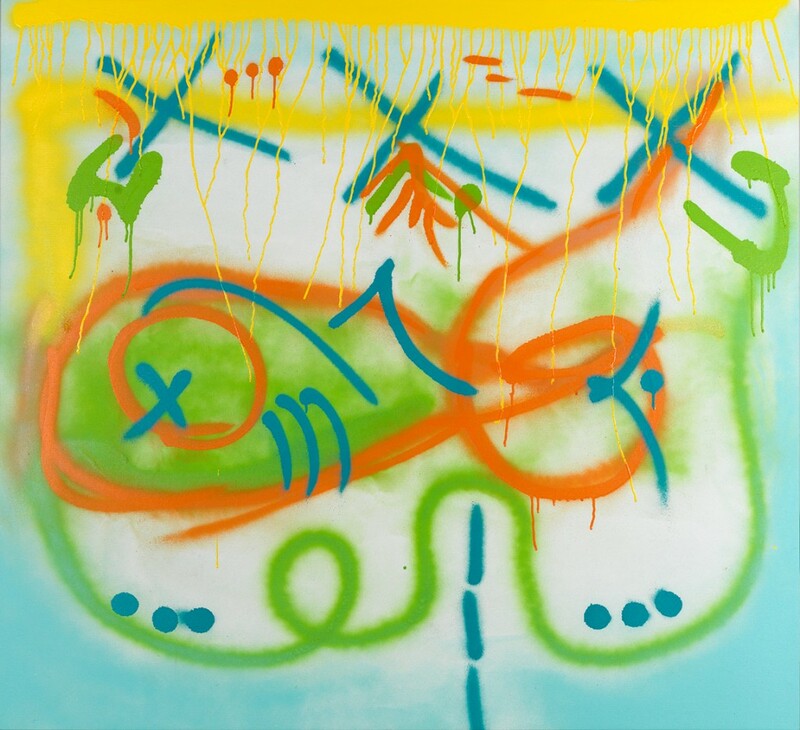 Artists will be on hand to discuss works with collectors and admirers. Each larger than life image is a portrait of the childhood icon displayed beside it. Composed with reverence, humor, and ambitious attention to detail this series offers the viewer the rare moment to embrace fun in their every day. What is greater than black & white? Showing in various media; paintings, photography, and sculpture and featuring Jacksonville’s well known local artists Tonsenia Yonn, Matthew Winghart, Kelly Meagher, Gary Mack, Sid Earley, Steven Marque, Gentry Groshell, Shayna Raymond and Flew. 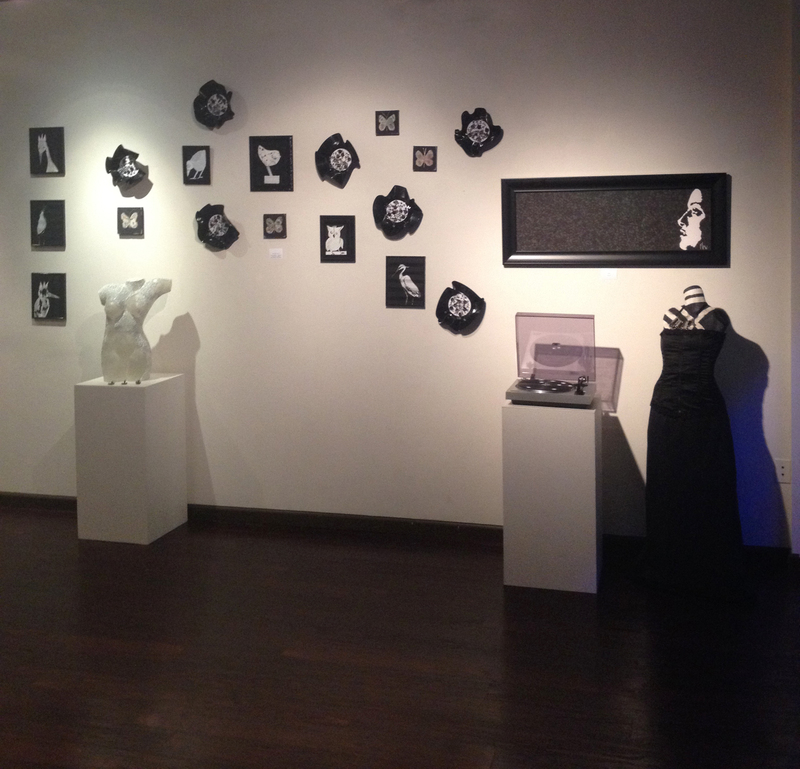 Each artist has been asked to explore themselves and the theme to present unique original works featuring one common theme, Black & White. 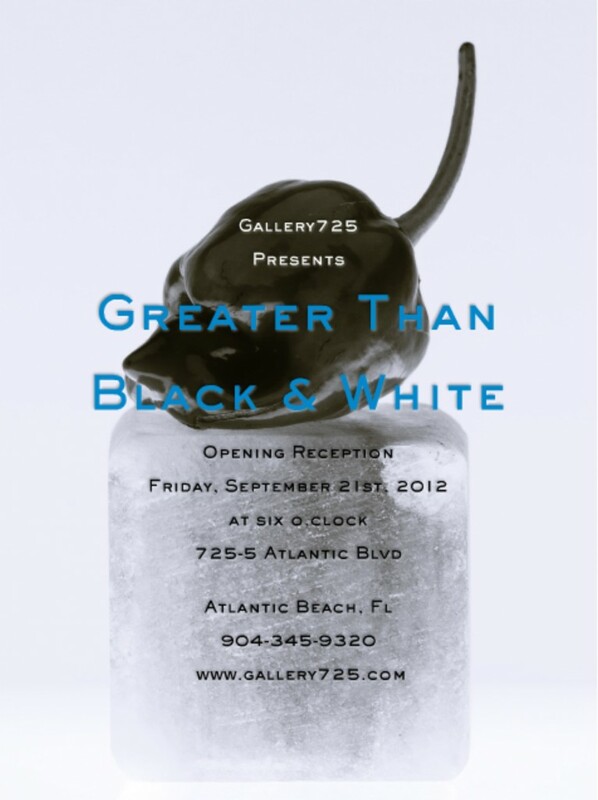 Opening reception Friday September 21st from 6-10pm. A selection of fine wines paired with hors d’oeuvres will be served. Artists will be on hand to discuss works with collectors and admirers. 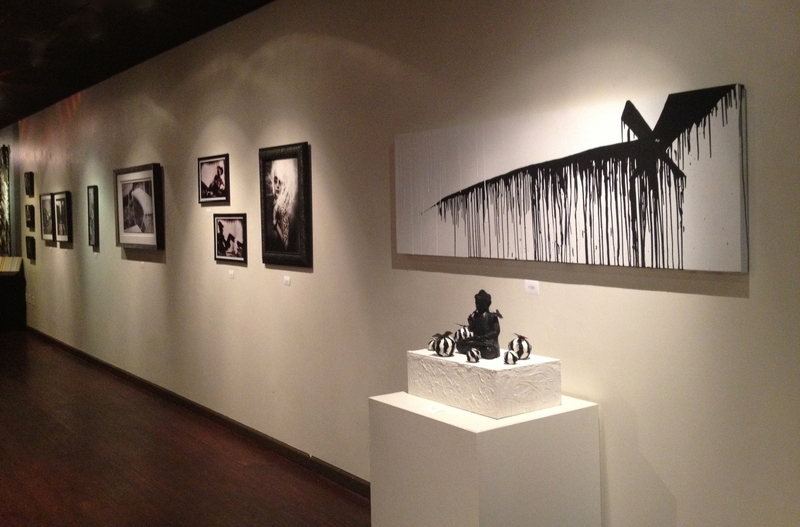 Gallery725 is proud to invite viewers to Aquatic. A show dedicated to all things aquatic. 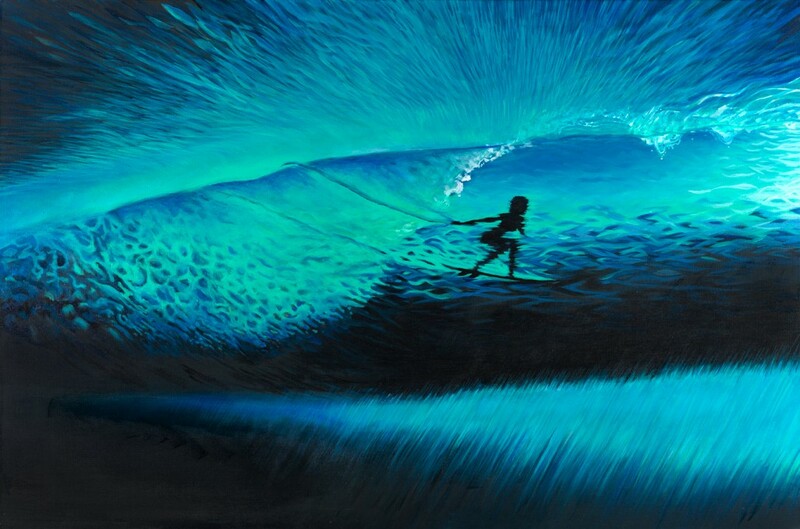 Showing in various media; paintings, photography, and sculpture and featuring Jacksonville’s well know local artists Tonsenia Yonn, Matthew Winghart, Kelly Meagher, Gary Mack, Sid Earley, Linda Olsen, Alan Phillips, Marie Carney and Shayna Raymond. Each artist has been asked to explore themselves and the theme to present unique original works featuring one common theme, Aquatic. 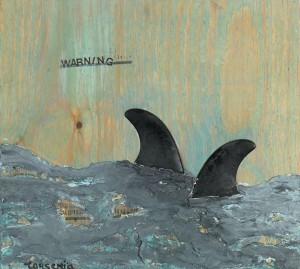 Work will be available for viewing until September 15th, 2012. 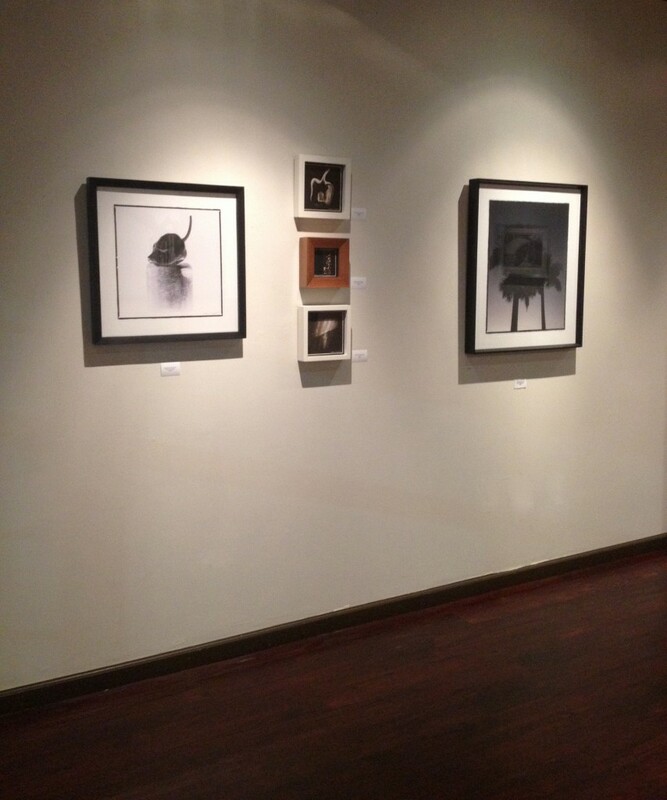 We are excited to announce the addition of Larson Juhl Custom Framing at Gallery725! With the addition of these new framing capabilities we are now your one stop for printing, framing and installation. We will be open by appointment this week (July 2nd-9th 2012) in order to implement these new services. Please call 904-345-9320 or email gallery725@gmail.com to make your appointment.